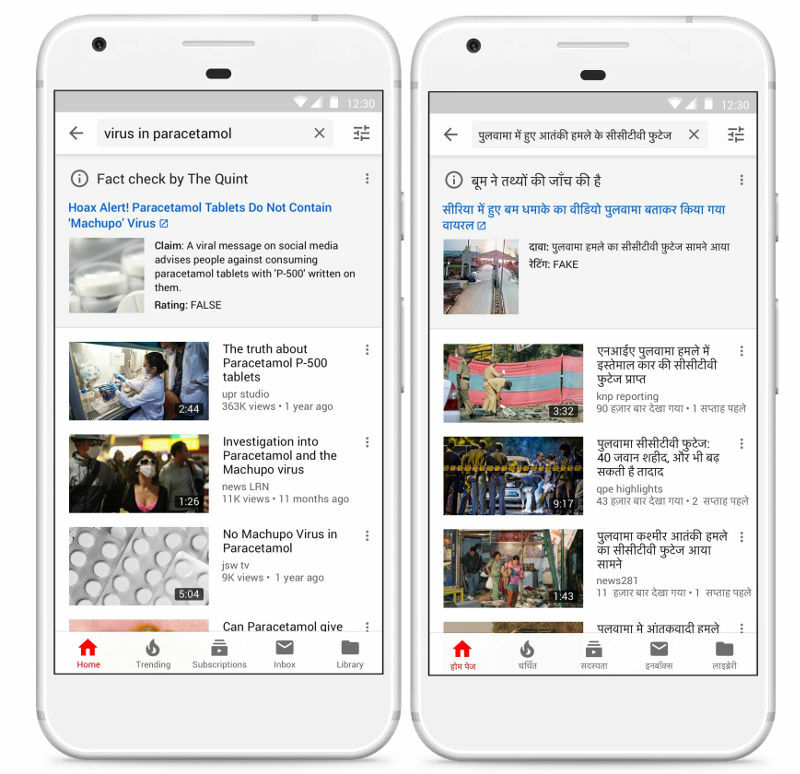 In the recent past, especially after cheaper data connections, news has become an integral part of YouTube’s experience for millions of Indians online. 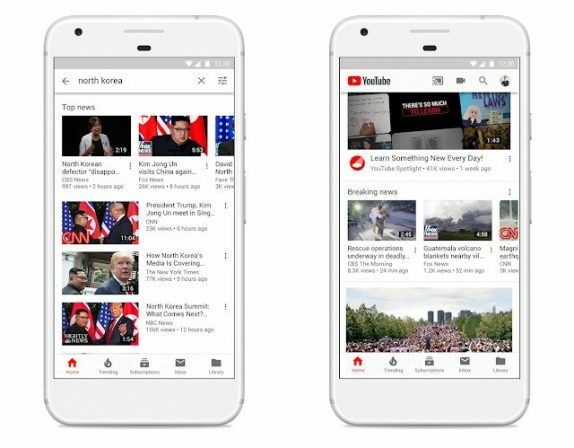 In the recent development, YouTube last year introduced the Top News shelf where it highlights videos from authoritative news sources in search results. There is a Breaking News shelf as well and it highlights videos from authoritative news organizations about that event directly on the YouTube homepage. Both features are currently launched in more than 30 countries, including India in both English and Hindi. Furthermore, the company provide context alongside content on our platform to help users make more informed judgments, which we’ve done by introducing a wide range of information panels on certain events, topics, and publishers alongside search results and videos. A few weeks back, YouTube also introduced fact checks from eligible publishers to YouTube in India in English and Hindi. This specific information panel aims to provide context on fresh topics that are prone to misinformation. The fact checks we surface rely on the open source Schema.org ClaimReview markup process. By following this process, any eligible publisher can contribute fact check articles that could show in search results on Google Search, Google News, and now, YouTube.